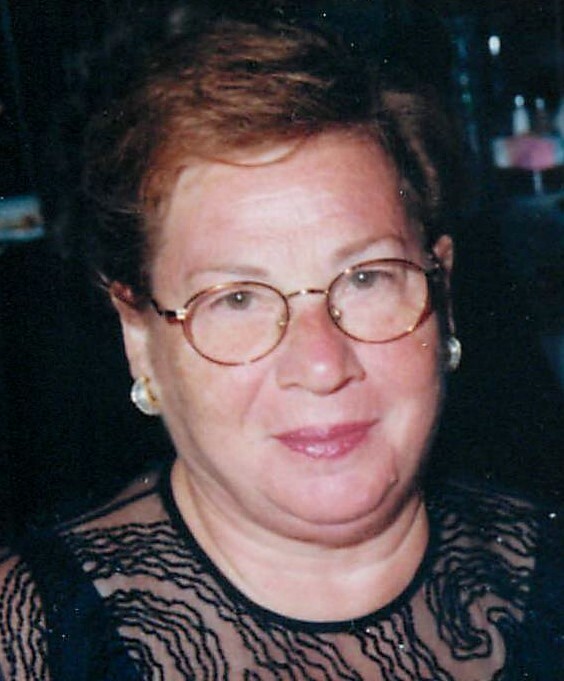 Rosaria (nee-Pansini) Amato passed away peacefully on Thursday February 7th 2019. She was 84. She was born Molfetta, Italy, she migrated to the United States November of 1953 and settled in Hoboken. Rosaria lived in Union City before moving to Cedar Knolls in 2016. Rosaria was a seamstress in charge of quality control for Calvin Klein then Ellen Tracy before retiring many years ago. Survivors include her loving husband: Pantaleo “Leo”; her son: Rafaele “Ray” and his wife Lisa of Bridgewater; her daughter: Rosa DeCandia and her husband Joseph of Whippany; her grandchildren: Laura Castaldo and her husband John; Jaclyn Zubkowicz and her husband Phil; Samantha Amato; Joseph & Michael DeCandia; and her 2 great-grandchildren: Avery Jean & John Rafaele Castaldo.